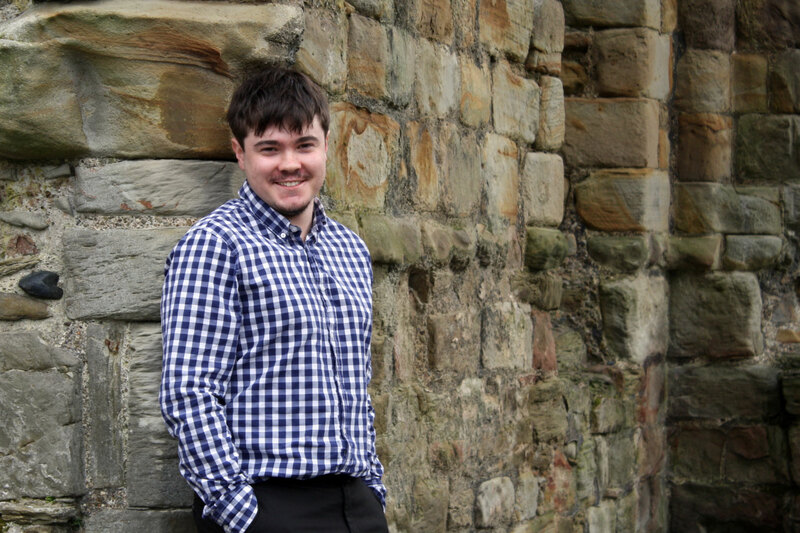 In addition to writing a book about his life with autism, Alex has made contributions as a freelance writer. Alex would be willing to write an article for your project, for a price. Here are some projects he has been involved with. Letters to the Home Front is written by John Clements who is a Clinical Psychologist with nearly 40 years experience in autism. Alex Lowery is one of the young people with autism who has made a contribution to this book by writing a letter to his family. He has also made a contribution towards an adult post diagnostic guide that is being produced by www.ASDinfoWales.co.uk. If you would like Alex to write an article or make a contribution to your project please get in touch and fees will be discussed. Autism Eye approached Alex to ask his opinion of chill out/ safe rooms that are used with vulnerable children and adults in Special Schools and Residential homes throughout the country. Alex was happy to give his view as a person with ASD. If you would like to ask Alex’s opinion on something please get in touch. Alex has contributed to a post diagnostic pack for adults.